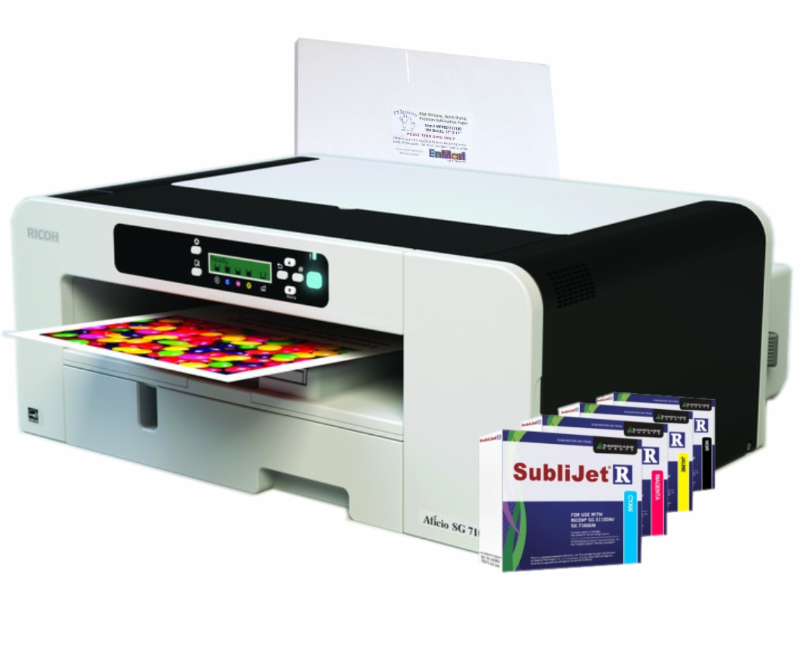 EnMart is starting out 2015 by slashing prices on our inventory of sublimation and ChromaBlast packages. If your New Year’s Resolution was to add an additional profit center to your business, there’s no better time than now. Take advantage of these great deals and be sublimating or printing ChromaBlast transfers by the weekend. 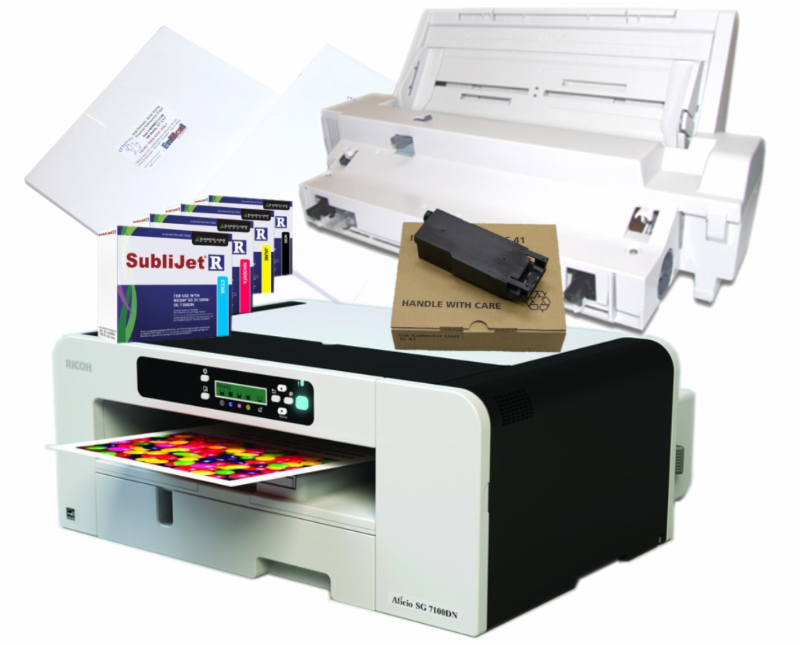 Everything you need for production sublimation printing – the largest size Ricoh 7100 printer plus bypass tray for maximum size 13″ x 19″ prints, eXTended size ink cartridges, various sizes of Mpres paper, a spare waste ink tank – and more! 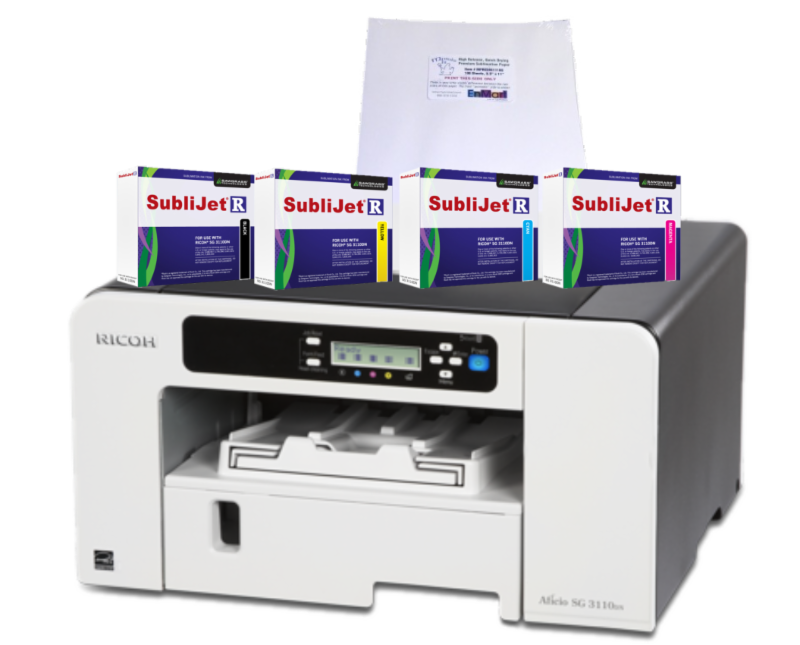 Print 11″ x 17″ images with this Ricoh 7100 system. Comes with paper, a standard set of ink, and more! Available in either Sublimation or Chromablast package configurations. Or get one of each! Need to print smaller items? Just starting out? This wildly popular Ricoh 3110 system comes with paper, a complete set of ink, and more!